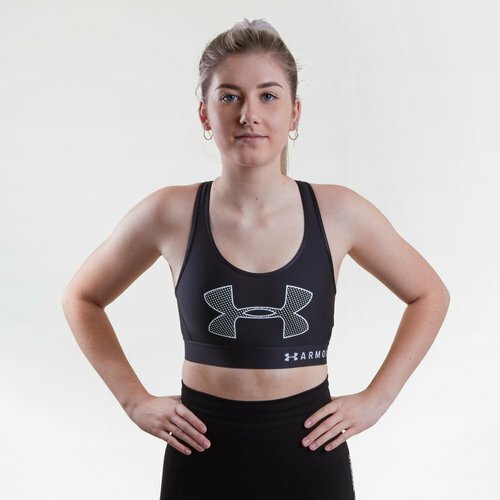 During any workout you need to feel comfortable and protected, enter the Under Armour- Armour Ladies Graphic Sports Bra in Black, Black and White. 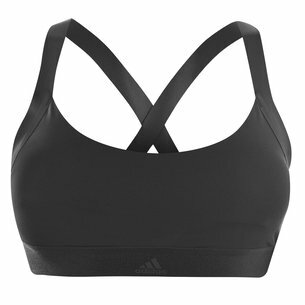 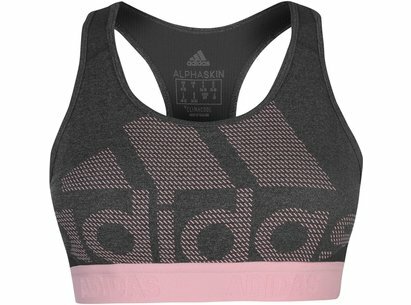 This sports bra has been crafted so that it fits next to the skin but will not squeeze the wearer in, leaving them feeling comfortable. 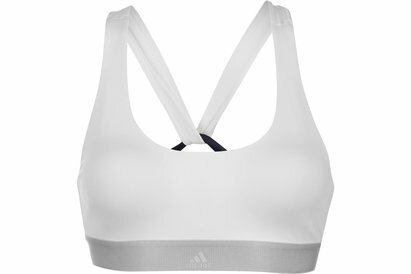 The super light HeatGear fabric delivers superior coverage without weighing you down whilst wicking sweat away from the body. 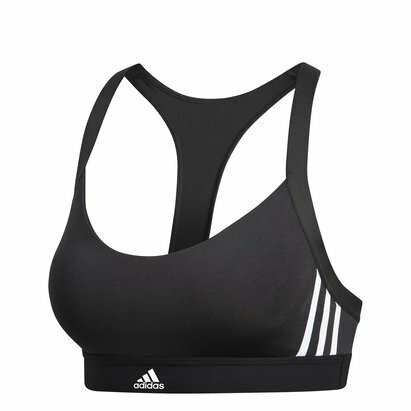 This sports bra prevents the sticky feeling by drying really fast. 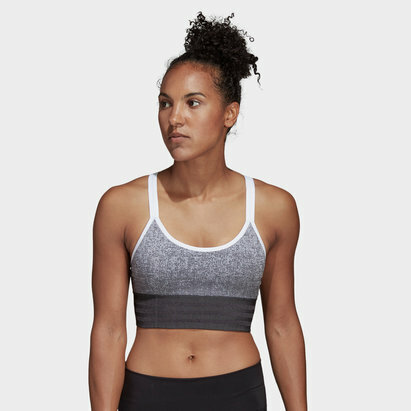 The 4-way stretch construction means you can move better in all directions so that you still get the most out of your workout. 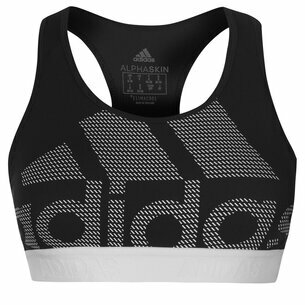 The open design at the back of the bra also adds extra breathability.